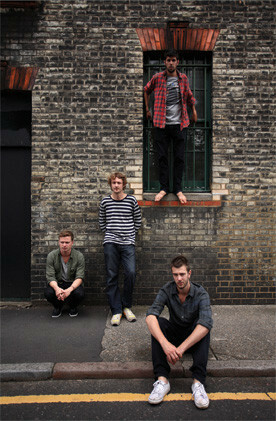 RealWorld have announced their initial run of artists touring the UK during 2011. These include: The Creole Choir of Cuba, Portico Quartet, The Blind Boys of Alabama and Skip 'Little Axe' McDonald. 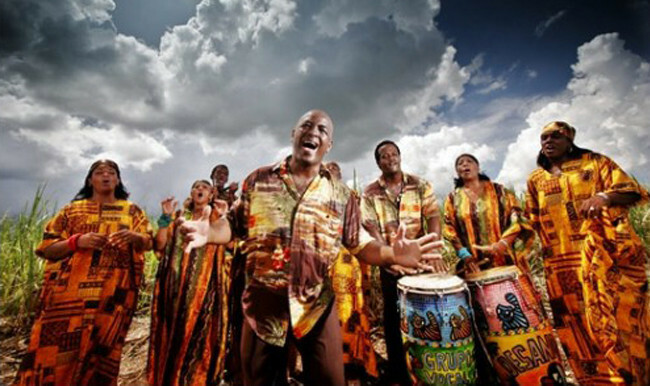 After a sell out residency at the London Jazz Festival, The Creole Choir Of Cuba will soon begin their UK tour. Hear the passionate melodies, wild harmonies and richly textured arrangements of this remarkable group, whose jubilant performances celebrate roots, resistance and the irresistible rhythms of life. "The sweet harmonic sounds and melodies brought audience members to their feet with tears of joy... Spiritually uplifting... A must see for the whole family!" 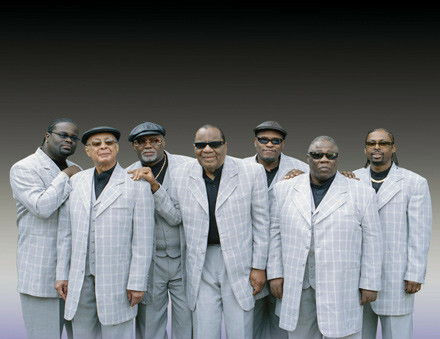 Joining The Creole Choir at Scotland's Celtic Connections festival will be The Blind Boys of Alabama on 23rd January. This timeless gospel ensemble has been spreading the word for six decades, and with a repertoire encompassing both gospel classics and contemporary spiritual material, The Blind Boys of Alabama are a joy to behold! Skip "Little Axe" McDonald hits the road later this month for a series of solo gigs. 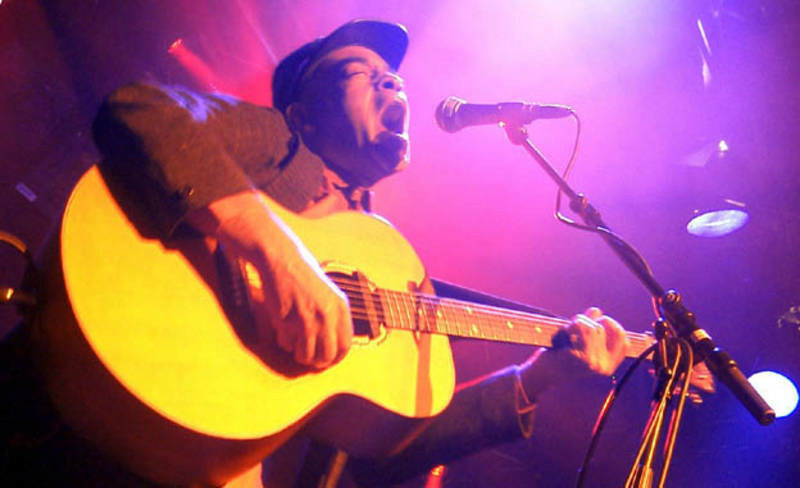 Very different to the large-scale Little Axe band experience, Skip's solo shows see the legendary guitarist ploughing the roots of American blues with his moody guitar licks and soulful vocals. "McDonald is a master of the contemporary blues." Electronica meets 21st century jazz in Portico Quartet's melodic, rhythmic music that mixes the inspiration of Philip Glass and Steve Reich with a very contemporary kind of improvisation. After the eagerly anticipated re-release of their remastered Mercury nominated album, 'Knee-Deep In The North Sea' on 31st January, Portico Quartet commence their UK tour with the Penguin Café in February.